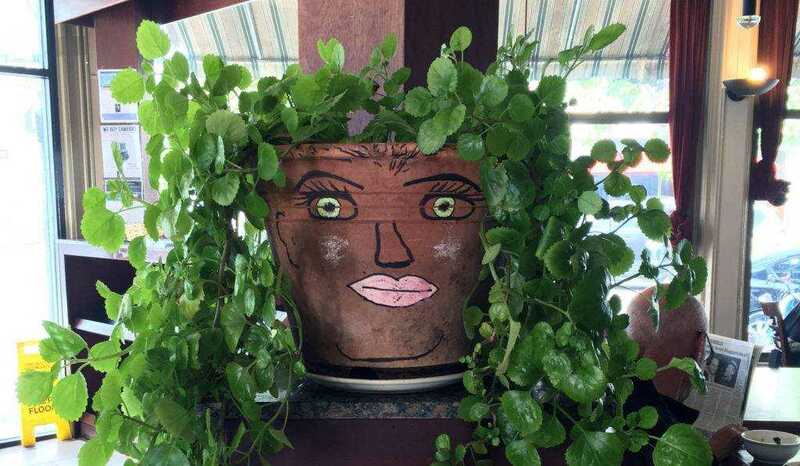 MAY 8, 4 - 5:30 PM 213 E WALL ST, BENTON HARBOR, MI 49022 FREE & OPEN TO THE PUBLIC Get ready for spring by decorating flower pots with acrylic paints and mixed media! Add dirt and seeds and take it home to watch it grow. KAC is excited to continue partnering with the Benton Harbor Public Library to present free and fun art activities for families. MAY 11, 11 AM - 12:30 PM FREE & OPEN TO THE PUBLIC Inspired by artwork in Body Language on view in the KAC galleries, participants will trace their shadows onto a black piece of paper, cut out the shape, and decorate with collage and construction-paper crayons. JUNE 8, 11 AM - 12:30 PM FREE & OPEN TO THE PUBLIC Design, build and decorate your own kite using paper, bamboo and sticks, markers and string. 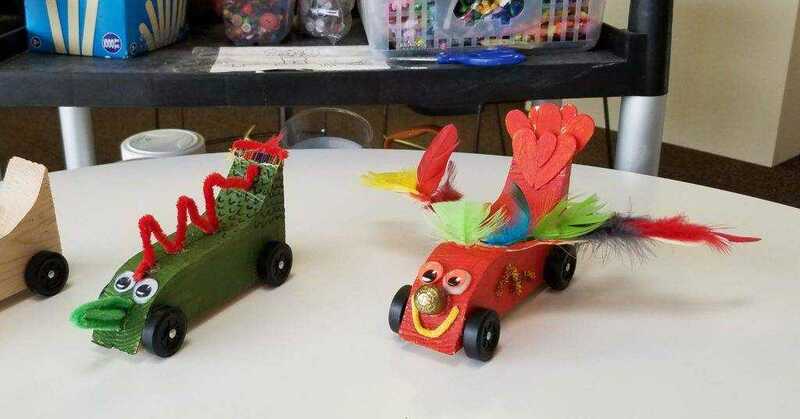 JUNE 12, 4 - 5:30 PM 213 E WALL ST, BENTON HARBOR, MI 49022 FREE & OPEN TO THE PUBLIC Building off of a basic wooden car, participants will paint decals and add googly eyes, buttons, feathers and more to create fast and furious art to race down the track. KAC is excited to continue partnering with the Benton Harbor Public Library to present free and fun art activities for families. JULY 10, 4 - 5:30 PM 213 E WALL ST, BENTON HARBOR, MI 49022 FREE & OPEN TO THE PUBLIC Learn about abstract painters who fling, smear, and scrape paint onto their canvases, and then try it yourself! 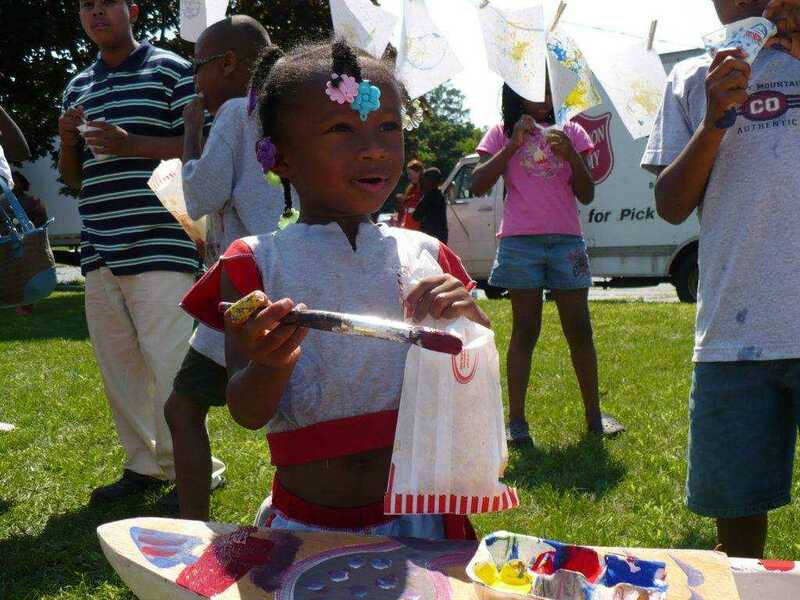 Participants will use washable paint and experiment with blowing bubbles and dripping paint. KAC is excited to continue partnering with the Benton Harbor Public Library to present free and fun art activities for families. 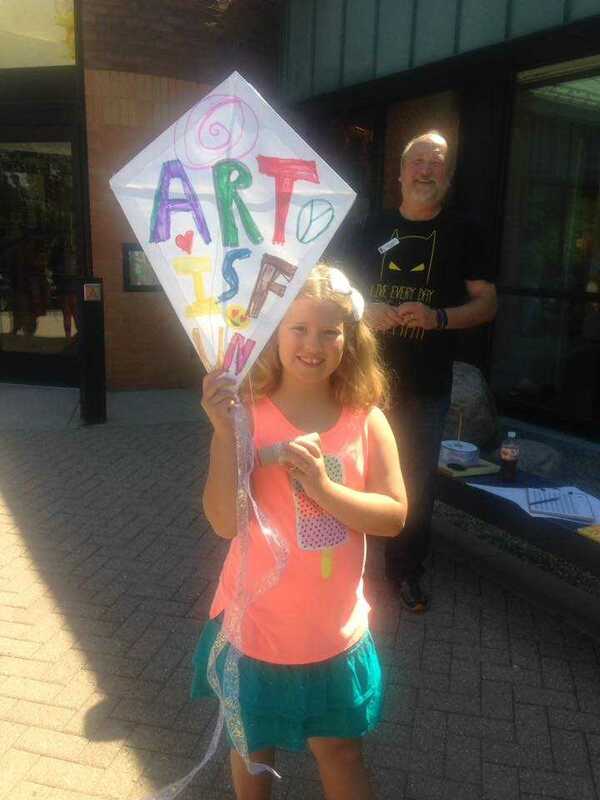 JULY 13, 11 AM - 12:30 PM FREE & OPEN TO THE PUBLIC Join us at the Krasl Art Fair on the Bluff for a free art activity in the KidZone tent! 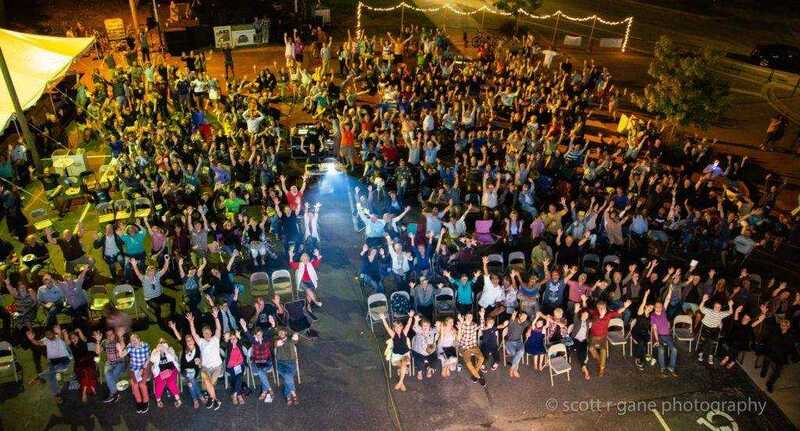 This summer, you will find the tent on Pearl Street and open during the entire art fair. AUGUST 10, 11 AM - 12:30 PM FREE & OPEN TO THE PUBLIC Learn about artists by seeing large reproductions of their work, and create miniature portraits of them in the form of finger puppets! 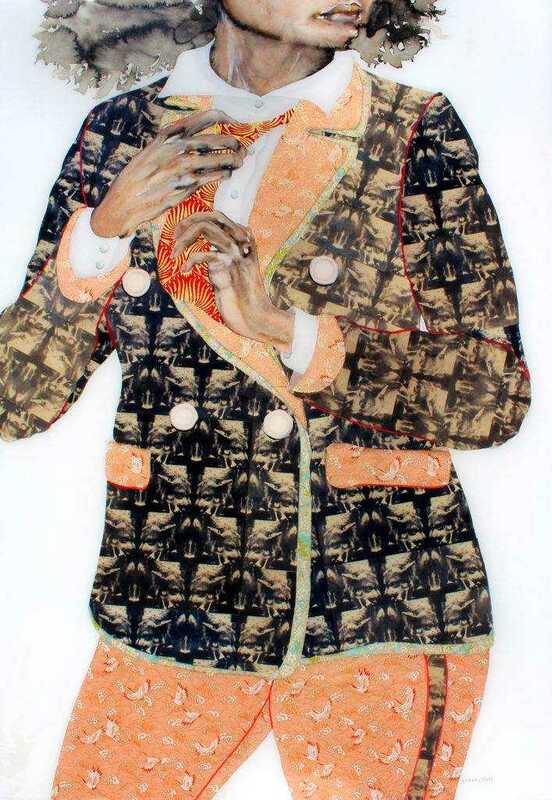 AUGUST 14, 4 - 5:30 PM 213 E WALL ST, BENTON HARBOR, MI 49022 FREE & OPEN TO THE PUBLIC Create a surreal self-portrait by combining images cut out from magazines, scrapbooks and other printed materials. You might be surprised by your resemblance! KAC is excited to continue partnering with the Benton Harbor Public Library to present free and fun art activities for families.